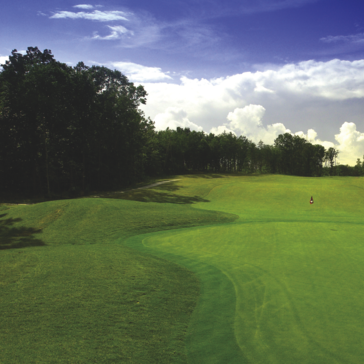 Annual members may reserve tee times up to 14 days in advance by calling 410.255.7764. 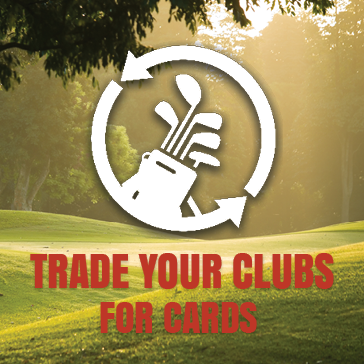 Interested in becoming an annual member? Click here for more information. For best rates, Book Online! 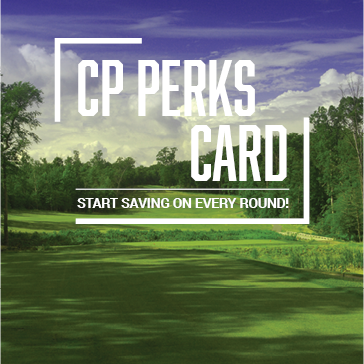 All Golf and Perks Card Rates include riding golf cart and applicable sales tax. *Must have valid drivers license to operate Golf Cart. **Seniors must be 58 or older. 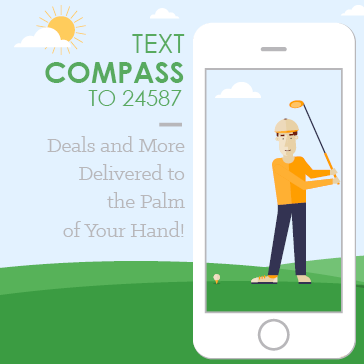 Compass Pointe Golf Courses are certified as a Cooperative Sanctuary by Audubon International. The courses are committed to protecting our local environment, conserving natural resources, and providing wildlife habitats. 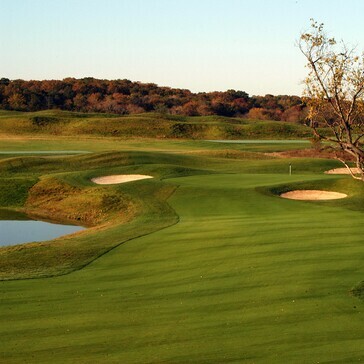 The Compass Pointe Clubhouse is surrounded by 800 acres of pristine golf. 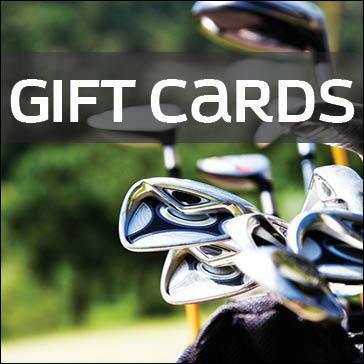 The Golf Shop is fully stocked with a wide selection of the latest golf equipment and apparel at a competitive price. 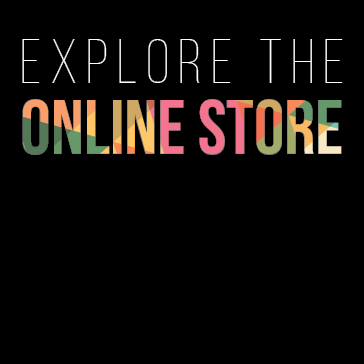 Our professional staff is there to assist you with your purchases and will gladly arrange for special merchandise orders. We also provide club rentals and USGA Handicap services – just ask for details in the Golf Shop. We gladly accept VISA, Master Card, and American Express. Check out the latest golf goodies from: Nike, Titleist, Adidas, Cleveland, Odyssey, Bridgestone, Trion Z, Bionic Glove and Maxx Sunglasses. When you step outside of the clubhouse you will find yourself surrounded by two putting greens and a large grass driving range. 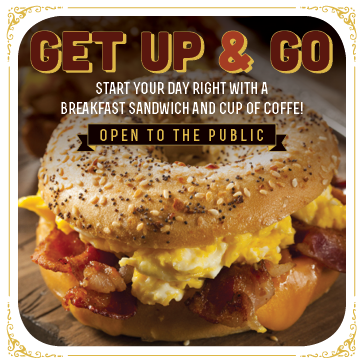 Either before your round or after your round make your way over to Bogey’s Grill. Bogey’s is a full service bar with all of your favorite drinks and food. Relax while watching sports on one of our five flat screen TVs. If it is the open air you desire grab a seat and have a drink on our new covered patio. When planning your next event remember that Compass Pointe has two large event pavilions with seating up to 300 just adjacent to the clubhouse. 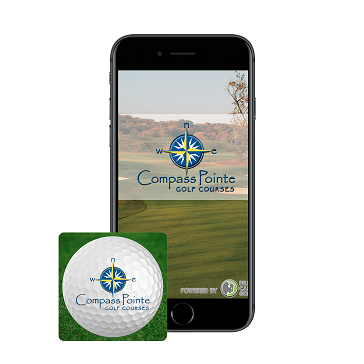 Surprise that special someone with a Compass Pointe Golf Courses Gift Card.